It’s Tuesday and we’ve got some good news for you! 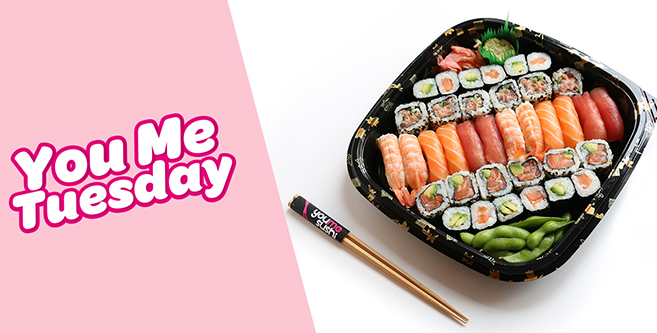 We’ve launched You Me Tuesday, enjoy £10 OFF + FREE delivery on orders over £35. Use the discount code ‘Tuesday’ and we’ll take care of the rest.